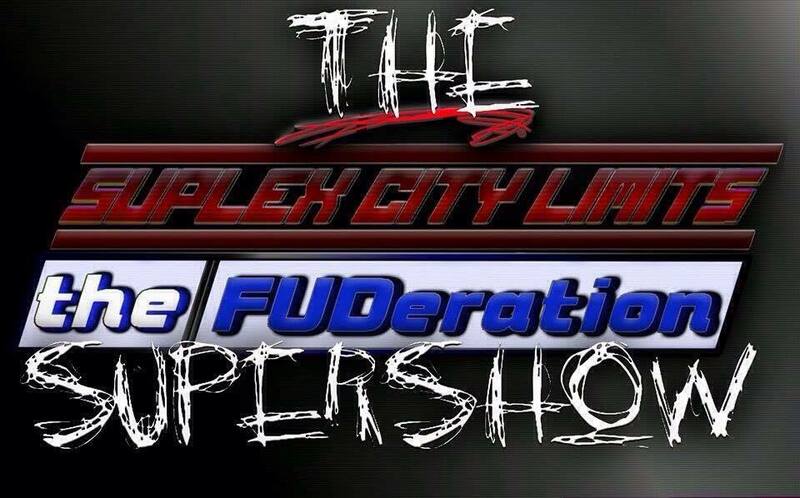 Join us a we join forces once again with the Canadian powerhouses, The FUDeration. 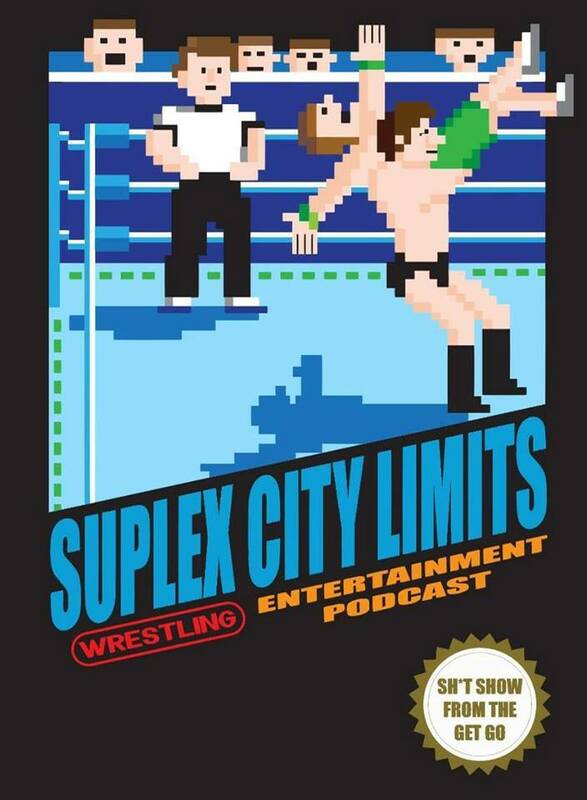 We talk Raw, SD Live, Aztek Warfare and preview the PPV weekend. 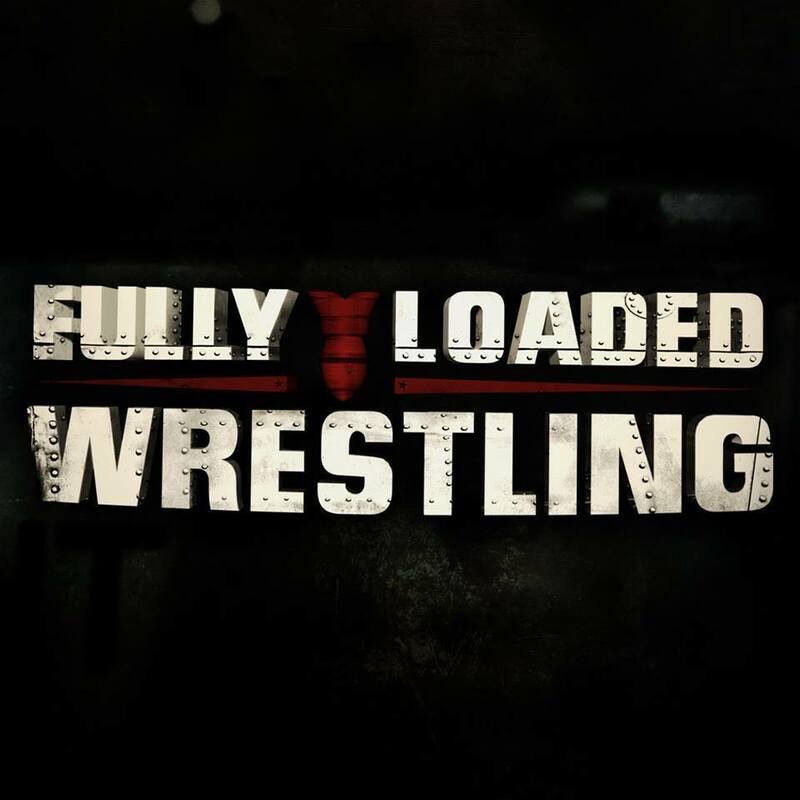 Jared and Jim tackle the Survivor Series you the fans voted for, its Survivor Series 2004! 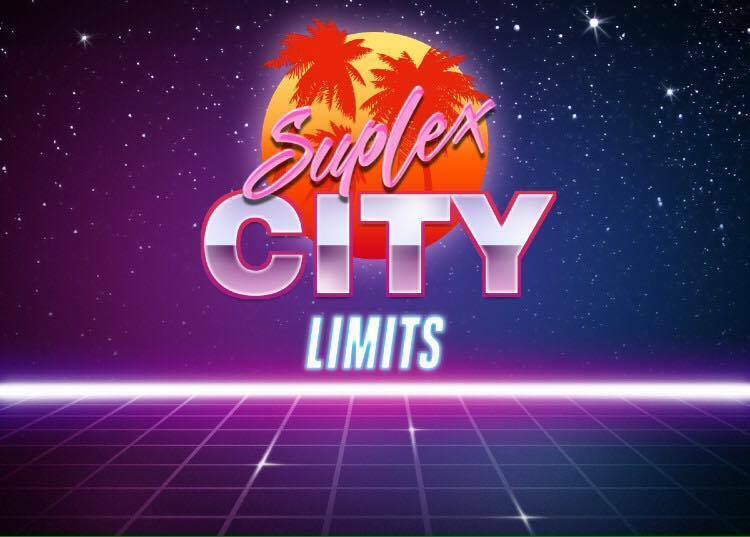 Join us for the Land of Confussion edition of Suplex City Limits with guest and good friend Lynx Kinetic. 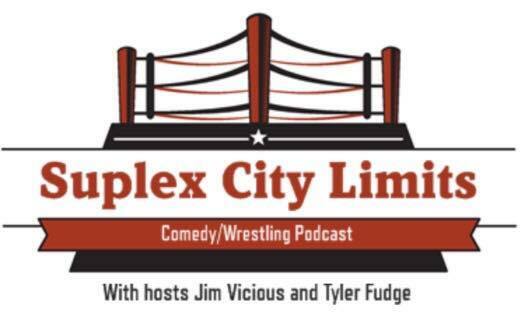 Join us this week as week breakdown this week in the wrasslin' business. 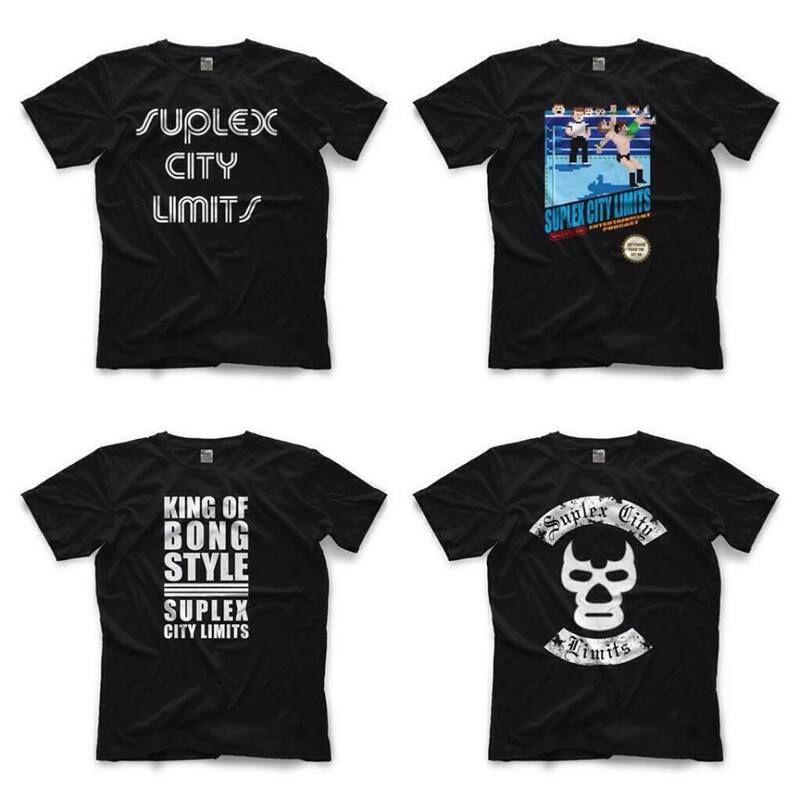 Talk some Hell in a Cell, Raw, SD Live and Lucha.